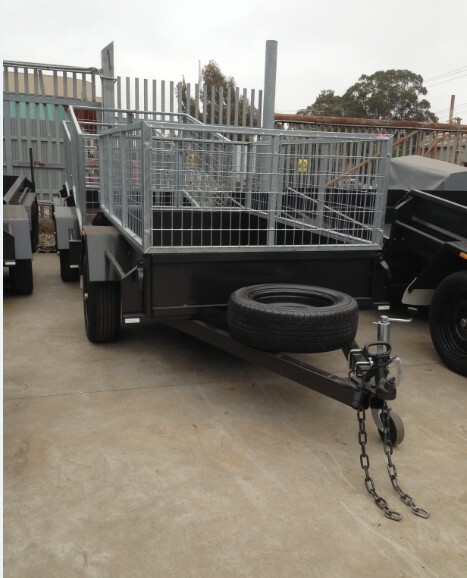 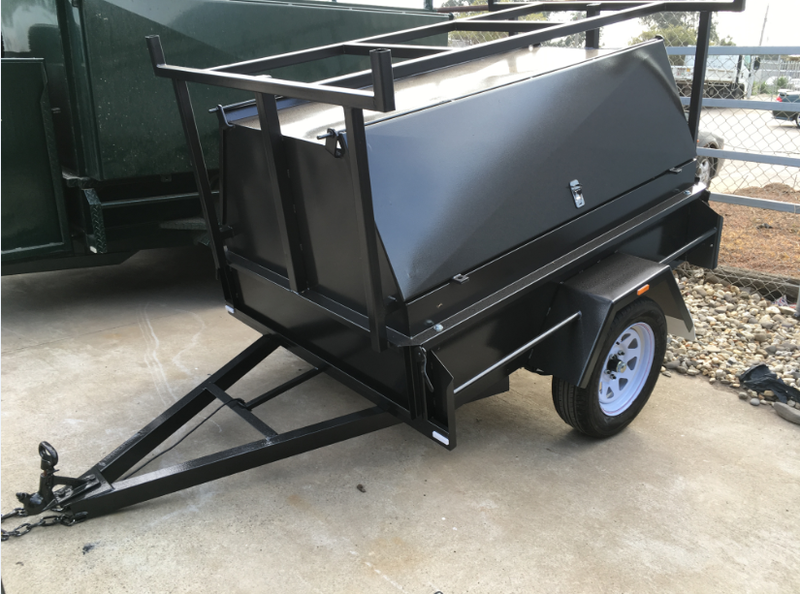 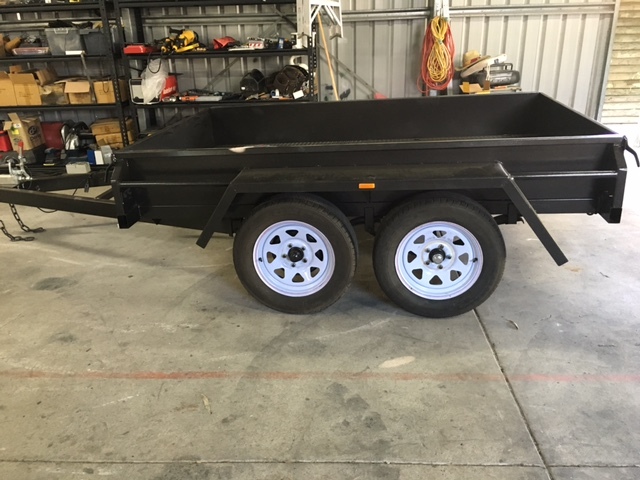 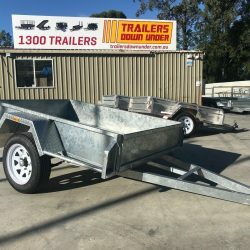 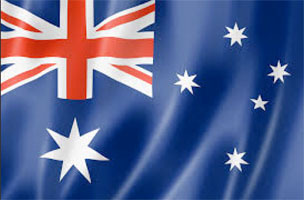 Trailers Down Under has Queensland’s largest selection of BRAND NEW QUALITY trailers at affordable prices! 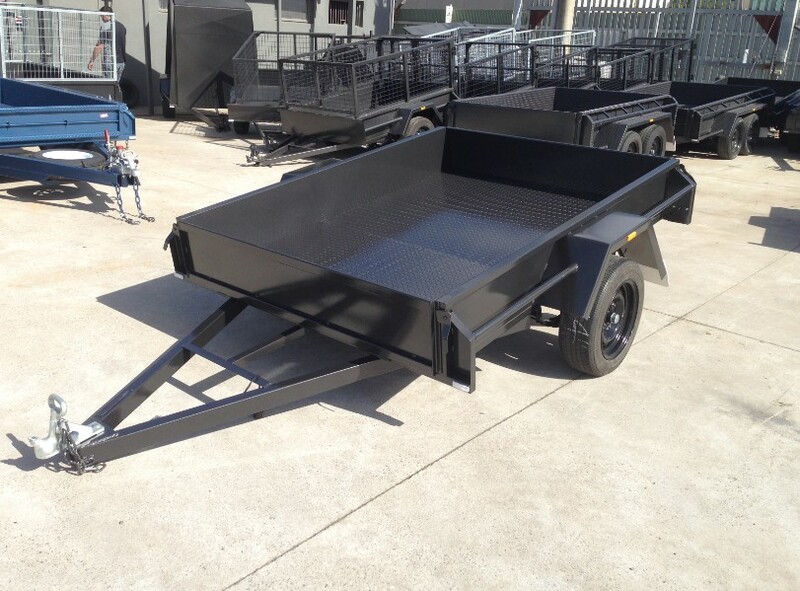 Why not drop in and visit us to view our trailer range? We are sure to have one that suits your needs. 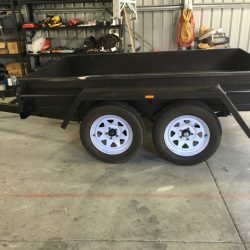 Posting to: Will arrange for local pick-up only (no postage). 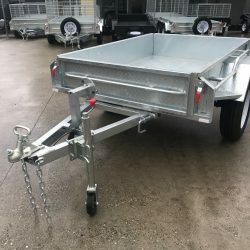 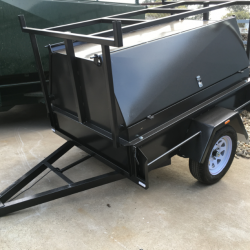 Please note there maybe a wait time for some trailers if they are not in stock, please contact the office prior to purchasing.